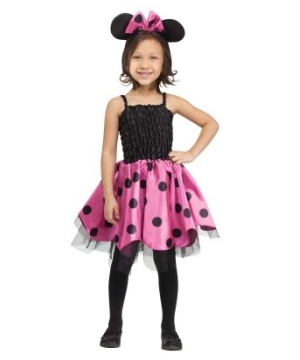 Great quality and popular Girls Clearance Costumes just one click away. 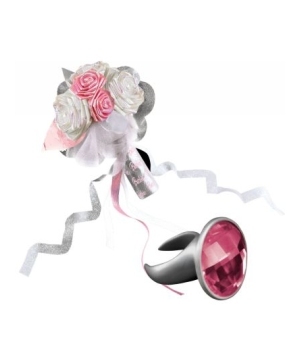 Find the perfect outfit at affordable prices and complete it with discounted accessories. 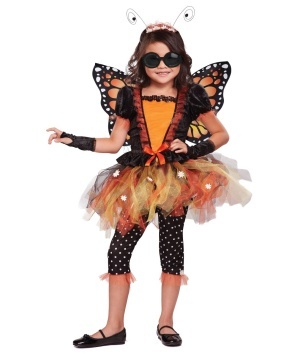 Enjoy secure shopping and fast shipping options. 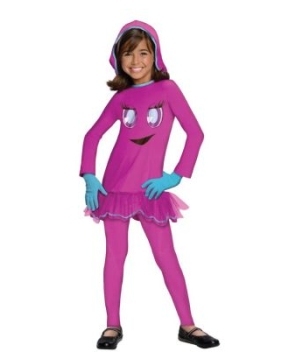 Have you taken your time to look through the 20+ pages full of bargains under the Clearance Girls Costumes? 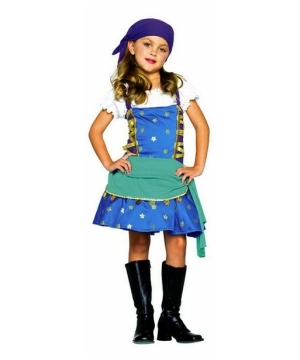 In order to make room for arriving inventories, we need to clear good quality, always popular Girls Costumes and Accessories. 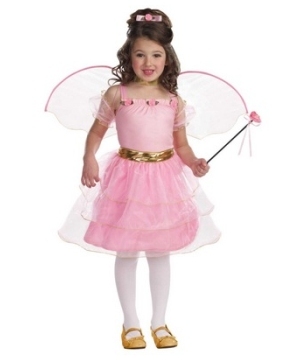 Shopping at prices slashed up to 50% will make girls and parents equally happy. 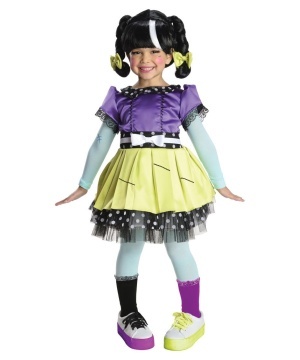 Don’t forget to peruse Clearance Girls Costumes pages before searching the other pages. 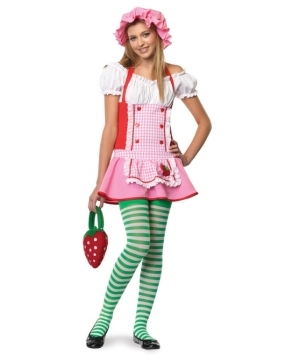 Under $20.00, take advantage and grab Glinda, Frilly Big Bird, Wonderland Queen, Rainbow Bugs, Bubble the Clown, Minnie Mouse, Wizard of Oz Dorothy and Wizard Girl Costumes. 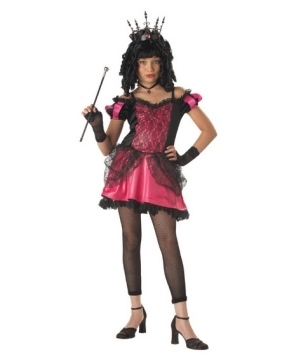 Under $15.00 are Flapper Girl Costume, Pink Poodle Girl, Tin Man Girls Costume, Drum Majorette, Optimus Prime Girls Costume, Cupcake Cutie Baby Costume, Miss Mouse, Butterfly Costume, Sailorette Costume, Black & White Kitty Kat Costume, Storytime Tinkerbell, Little Queen of Hearts, Sassy Cat, Storybook Princess, Frankie’s Teen Costume, Movie Star, Lady Bug, Bee, Betsy Ross, Princess Fiona Girls Costumes. 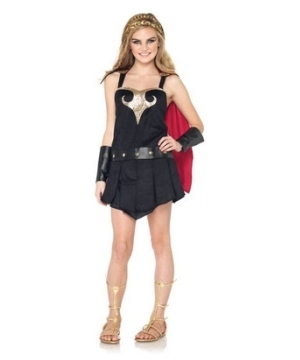 Under $10.00, you can find Brave Merida, Black Robe Girls Costume, Holly Hobbie, Empress Princess, Little Lady Bug, Superstar Diva Singer, Black Dance Bodysuit, Sorceress, Spinderella and Jungle Cat, among others. 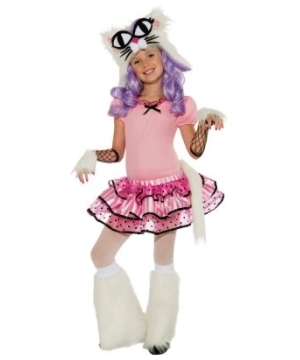 Under $5.00 are Girls Petticoats, Opalescent Sequin Princess Purse and Hannah Montana wigs. 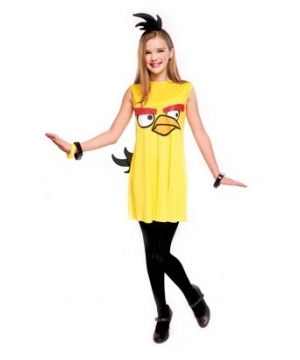 Hurry and take full advantage of these awesome price tags. 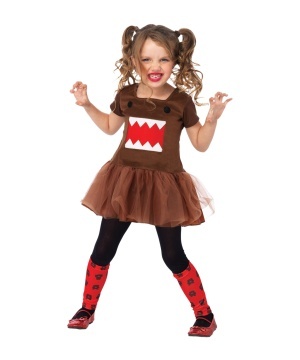 These specially-reduced Girl Costumes and Accessories won’t last very long. 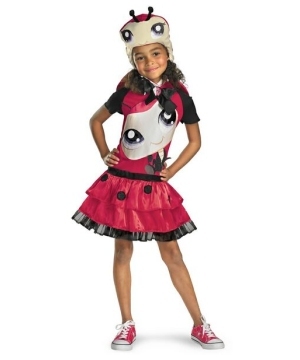 Make the little or teen girl in your life very happy today with a gift from our Clearance Girls Costumes.